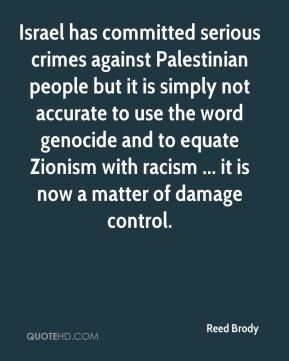 Israel has committed serious crimes against Palestinian people but it is simply not accurate to use the word genocide and to equate Zionism with racism ... it is now a matter of damage control. 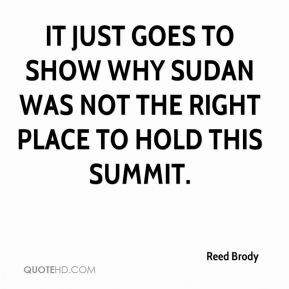 It just goes to show why Sudan was not the right place to hold this summit. 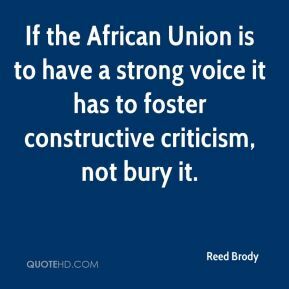 If the African Union is to have a strong voice it has to foster constructive criticism, not bury it. 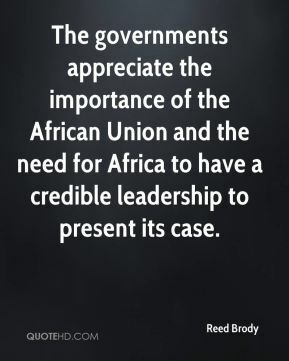 The governments appreciate the importance of the African Union and the need for Africa to have a credible leadership to present its case. 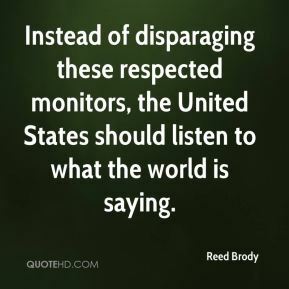 Instead of disparaging these respected monitors, the United States should listen to what the world is saying. 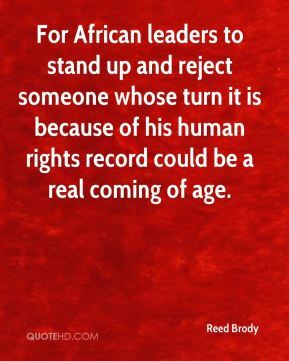 The challenge now is to prove the U.S. wrong. 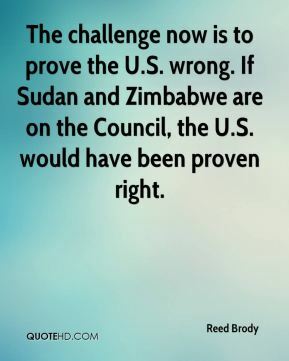 If Sudan and Zimbabwe are on the Council, the U.S. would have been proven right. 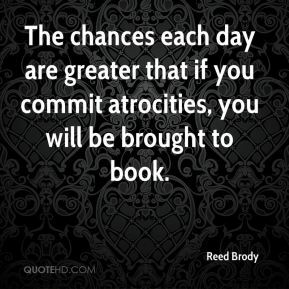 The chances each day are greater that if you commit atrocities, you will be brought to book.